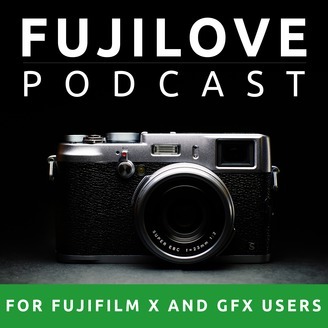 FujiLove Podcast is all about Fujifilm cameras, photography, passionate photographers and great conversations. On this episode Jens Krauer is talking to Dan Bailey, a professional outdoor, adventure and travel photographer based in Anchorage, Alaska. He specializes in shooting mountain sports, active lifestyles and landscapes. His work has been published by clients worldwide, including, Fidelity Investments, General Dynamics, British Petroleum, Outside Magazine, Discovery Channel Publications, National Geographic Adventure and and Patagonia. Enjoy the conversation! 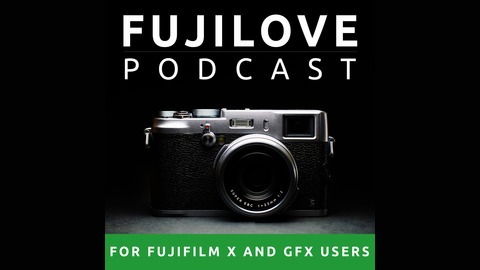 Subscribe to the FUJILOVE PODCAST in iTunes. Send us your comments to contactfujilove@gmail.com. We are looking forward to hearing from you! !